Today, when studying abroad is unusually hot,so does Chinese summer camp, a student from the United States is crazy about China's Confucian culture and regards it as a guideline for his future career development. In a few days before the graduation ceremony, the students were speaking on behalf of, he used 3 funny story about "how to harmony but not Sameness" concept can be applied to today's complex, the turmoil of the international situation, how to guide the direction for students abroad,like joining the Chinese summer camp sometimes? What's the matter? Look around with me! In July 5, 2017, at the commencement of the 2017 Graduate School of Peking University, Cody, an international student from the United States, came to power as a student representative. 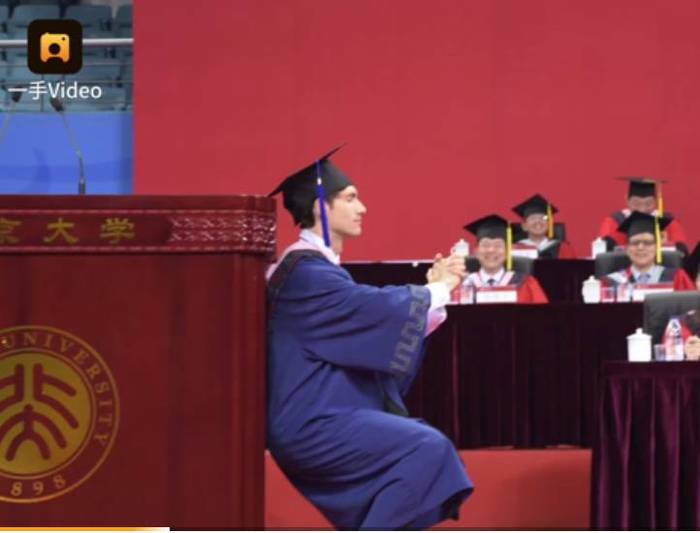 In his speech, he showed off what he had learned in China, "beggar's squat", which is hot online this summer,made all the students and teachers laugh. 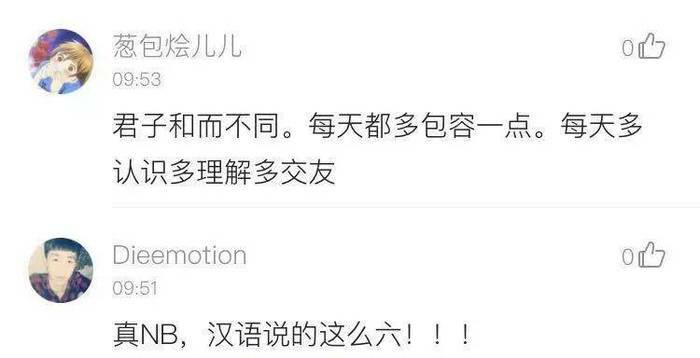 The video was later broadcast on the Internet, followed by CCTV, and praised his speech. 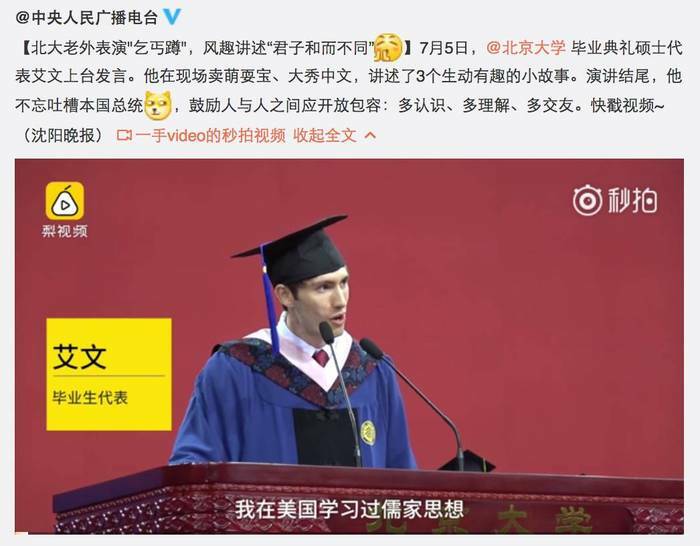 In his speech, Cody not only speak fluent Mandarin, but also throughout the whole process of unscripted speech, smooth and natural, and sometimes referred to "out of your family" such Chinese classic quotations, his Chinese is remarkable. He even makes fun of the president of the United States,Trump,it’s laughing, and I have to say his IQ EQ both online! How many conflicts in the world are caused by too little communication? MandarinGarden Education Group is a professional Chinese language teaching institution. It is a platform for Chinese language & culture, communication, cross-cultural communication skills training and teacher training! Especially,in the Chinese summer camp ，you will receive more about Chinese culture which is very interesting. Chinese summer camp is in the hot enrollment ! Next: Shanghai International Summer Camp in Mandaringarden where you can enjoy a quality Chinese courses !